Stephens Glassware Square Double Old Fashioned Glass 12 1/2 oz. Home > Host & Hostess Gifts > Tabletop > Glassware > Stephen's Glassware Corporation > Square Double Old Fashioned Glass 12 1/2 oz. 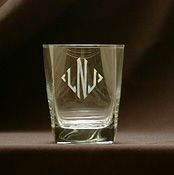 Style: Square Old Fashioned Glass-#5550 12 1/2 oz. Monogram: Font Style: Please Choose OneNoneMono #1Mono #2Mono #3Mono #4DMono #5Mono #6Mono #8 Who is this item for? A smaller version of the square beverage cooler glass. Great for on the rocks or juice on your breakfast table. 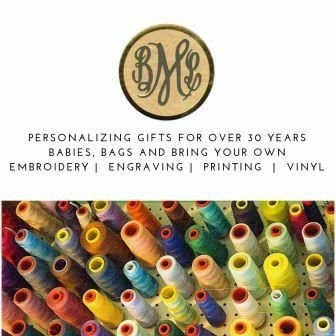 Add some class by personalizing with a handsome monogram. The glass stands 4" tall. 12 1/2 oz. capacity. Measurements and capacities are approximate.